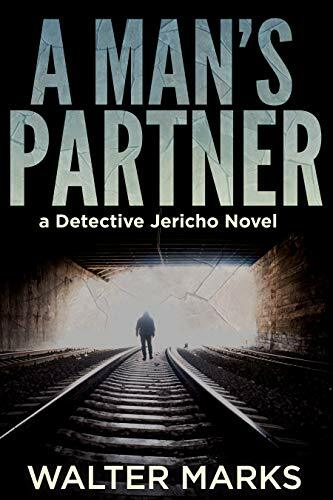 Click here to pick up your free copy of A Man’s Partner in the Amazon Kindle store. 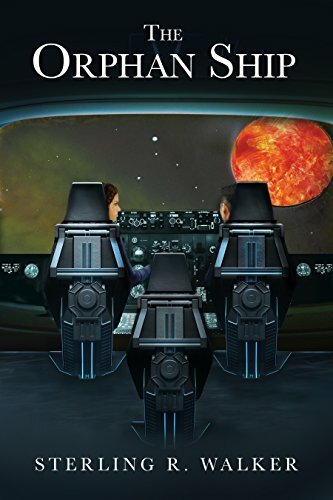 Click here to pick up your free copy of The Orphan Ship in the Amazon Kindle store. This story involves a young attorney who meets a beautiful blond woman, has a short affair, and then, reluctantly agrees to represent her in a murder trial. The woman is destroyed and the attorney feels it may be his fault, and leaves the practice of law. Five years later the attorney, now a small college law professor, is surprised by the woman’s daughter who arrives and asks the attorney to represent her in a second murder trial. Again, the attorney is trapped by his guilt, and he agrees to represent the daughter which commences a mystery that must be solved if the daughter is to be acquitted. Perhaps even the mother can be saved. Personal relationships become intense and shift as the action and unraveling develop, and nothing is clear until the end of the story. This book involves two criminal trials, deceiving participants, car chases, mysterious notes, an unexplained key, and troubling actions by public officials. In the end it is a story of the great success of a young man, bad behavior, followed by an attempt at redemption. The reader is never sure as to how the personal resolution will evolve. 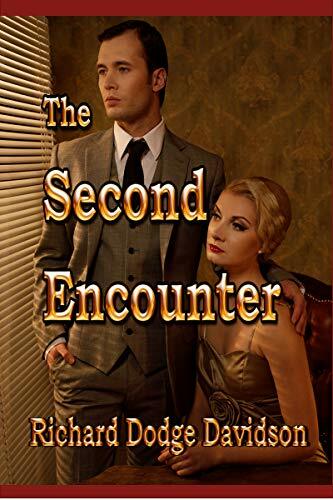 Click here to pick up your free copy of The Second Encounter in the Amazon Kindle store. 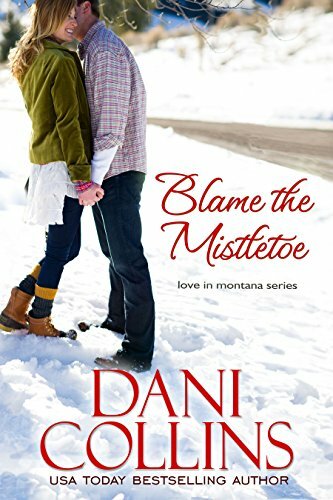 Click here to pick up your free copy of Blame The Mistletoe in the Amazon Kindle store. Evangeline’s eighteenth birthday is looming in the distance, the day the dark deity will demand his payment. The only person in her small town of Carrefour, Louisiana that can help is as infuriating as he is scorching hot. Étienne Benoit is not only a mysterious Cajun living deep in the swamp, but he’s also rumored to know a thing or two about voodoo. As the two race against the clock to save Evangeline’s soul while trying not to strangle each other, they unlock a powerful magic that has been buried for generations. And the king isn’t playing by voodoo’s rules of balance anymore. 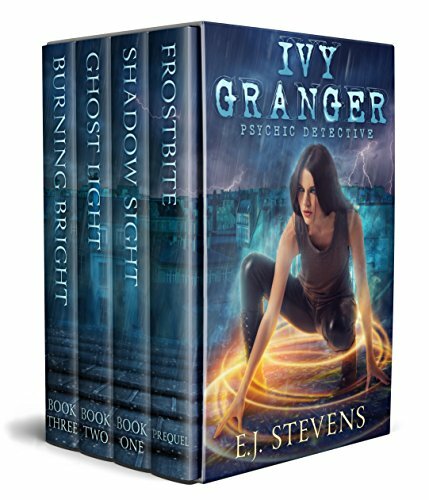 Will Étienne be able to face his own darkness and save Evangeline’s soul before she turns eighteen? Or will she be claimed by the voodoo king for eternity? 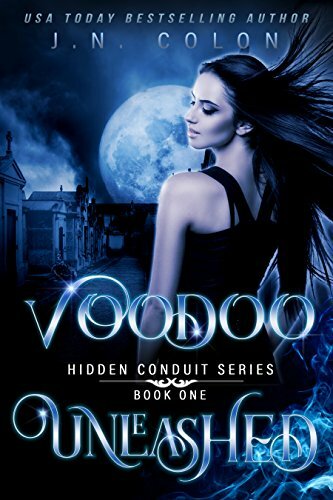 Click here or type in http://geni.us/voodoo into your web browser to pick up your copy of Voodoo Unleashed in the Amazon Kindle store.